Having graduated from the Dnipropetrovsk National University (Ukraine) 35 years ago, I have experienced all the jobs the awarded qualification allows me in the specialism area English language and literature: translator, interpreter, teacher, researcher in Applied Linguistics, teacher/trainer trainer. 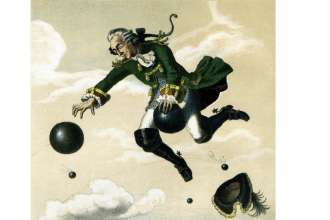 So, it is quite natural that a set of questions arise: where do I work now? Why? What do I do? Who for? And what for? No matter how strange it may sound, I started my career at the National Mining University and came back there after having experienced various jobs, including assistant to a patent attorney, market analyst and design engineer. Nowadays I am a university EFL teacher in Ukraine. 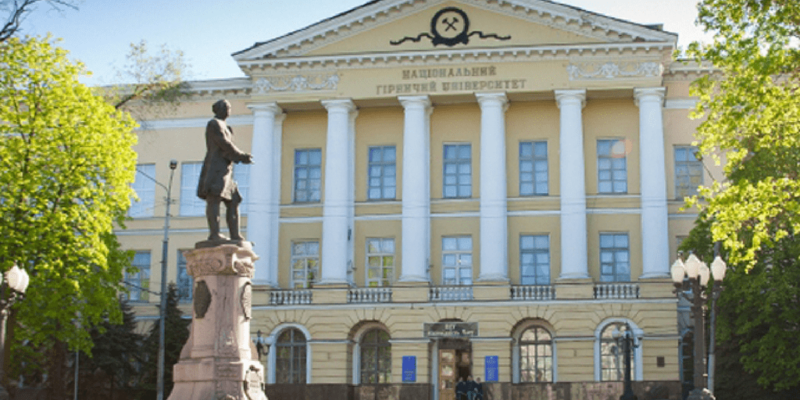 I have been working at the National Mining University (Dnipro, Ukraine) for 25 years, though since the beginning of this year, it has been renamed as the National Technical University “Dnipro Polytechnic”. 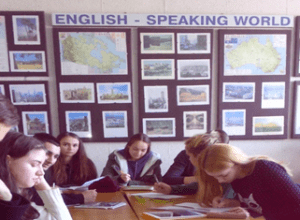 When I came back to teach English for Engineering and other specialism areas I was able to share my experience of the practical use of English in various areas, and situations which I had personally faced. I would like to point out that this choice was taken consciously after I had done some translation on the mechanics of vehicles and health and safety connected with them. I made a decision that it is better to teach future engineers to read and understand drawings, figures, manuals, safety instructions etc. in English by themselves than to be dependent on a mediator’s and/or translator’s interpretation of a message or term. Being an associated professor at the Department of Foreign Languages, I run various English courses for university students of various specialism areas from Engineering and Mining Engineering, in particular, to Business and Law. Such courses are known as ESP courses which teach English for Specific Purposes. Uzbekistan, Turkmenistan, to Azerbaijan and African countries (Angola, Egypt, Kongo, Tunis) and China. For me, foreign students are bright representatives of their native country cultures, and it was interesting to observe how Ukrainian students and African students co-operated on the optional course in Business English they had chosen to study. It was a very valuable experience not only for me but for the Ukrainian students of that group too. I managed to design the teaching-learning process as an invisible competition, where students of each country strived to do their best and be competitive and at the same time share their knowledge and experience. African students are great team workers and good at sharing responsibilities. Their enthusiasm in learning English inspired Ukrainian students who tried their best to win in competitions organized from time to time. I am sure, this course helped my students to raise their awareness of the differences in the cultures and values of the countries they represented, which contributed to understanding each other better and developing mutual respect and tolerance. It was like diversity in action. Fig. 2 At the University Students’ Conference; listening to the peers’ presentations. Although the majority of my students are Ukrainians, sometimes they are from different oblasts, i.e. representatives of various local communities. 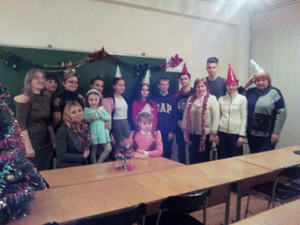 During my classes I pay great attention to sharing possible cultural differences of the representatives from different corners of Ukraine, moreover, the first module we start with when learning English is Socialising in Academic and Professional Environments. At the beginning of the course we usually create Classroom Rules, which are a kind of Code of Behaviour in the Classroom. Students are also provided with a letter from their EFL teacher, which explains the nature of the course and what will be learnt through it. It is quite natural that non-resident students miss their families, friends, cities, towns and villages where they come from. Dnipro seems to them “ a very busy and noisy city where everyone is in a rush”. To help my students to adapt to the city and their new life style I create some tasks that may help them to overcome being lonely and homesick. Usually the task is to write a letter to their friends describing their impressions of the first month of study at the university. I usually choose some original texts for my students to read, written by British or American students, who describe challenges and problems they face at the beginning of their university study. The task is to find similarities and differences between the lives and feelings of students and those described in the texts and this helps Ukrainian students to realise they are not alone with their problems, moreover, that these problems are typical and natural for newcomers to any university worldwide. U understanding, including mutual understanding. C confidentiality, co-operation, creativity, critical thinking, competitiveness. By the end of the first module or in 2 months from the beginning of the course students start working effectively, in pairs or in groups, and start to think of themselves as a team. 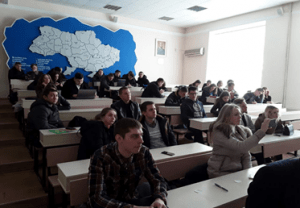 They stop feeling like guests in Dnipro city, but become more like citizens of ‘the city of scientists and students’ which it is called because of more than a dozen various universities in it. Dnipro is also famous for its tolerance and diversity as here representatives of various nationalities (Ukrainians, Russians, Belorus, Jewish, Armenians, Azerbaijans, Georgians, Coreese and others) and religions (Orthodox Christians, Catholics, Muslims etc.) live in peace. To teach English to the various religious groups and international communities is of great interest and value. Being one friendly family. Celebrating Christmas and New Year with students and teachers’ families.